Tiny little babies change so quickly from newborns to toddlers which makes capturing regular baby portraits so important to create a lasting reminder of how little they once were. A photo can remind you of the excitement you had as you waited to welcome them to the world, it can preserve the scent of a newborn baby long after they have grown, it can remind you of the fun and happiness between parent and toddler at play, and become a lasting record of a toothless grin. Our Baby Milestone Club celebrates your baby’s development across three stages, from wide eyed, chubby cheeked innocence, to that incredible first birthday landmark and on to a twinkle toed toddler. So young and precious, every coo they make fills your heart with so much love. 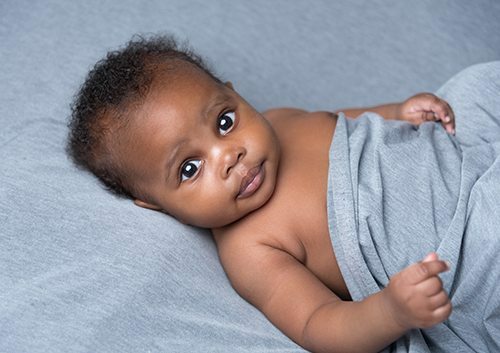 Your baby’s first photoshoot will capturing those early months of their life, recording those early smiles, little rolls and developing personalities forever. 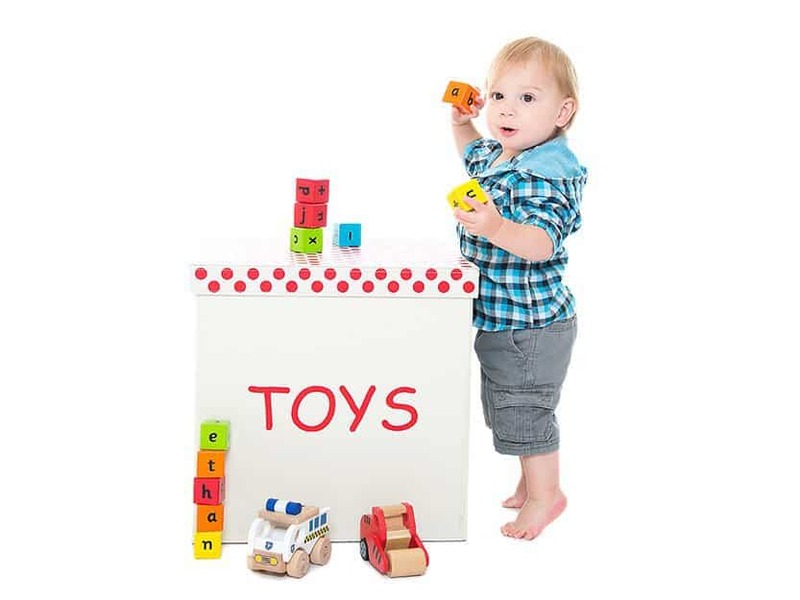 Session Two is a celebration of your child as they reach the first birthday milestone! 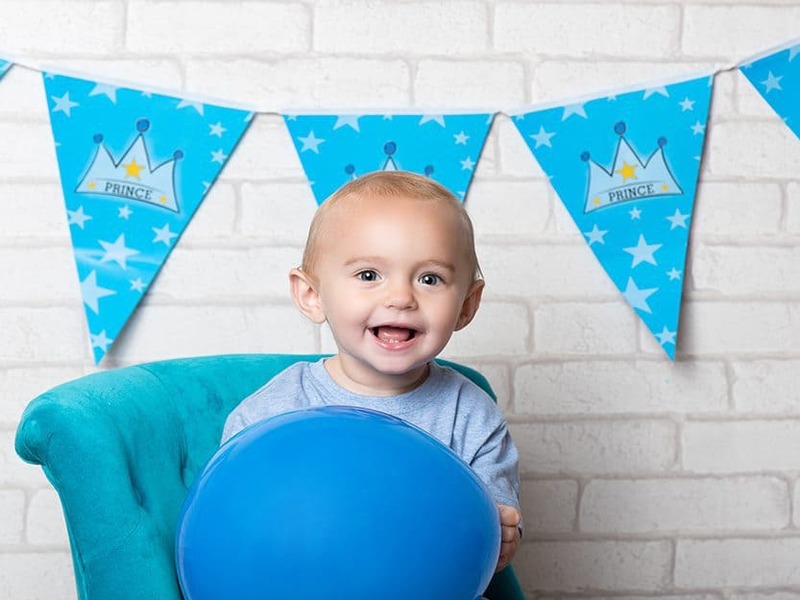 We will mark the special event with balloons and presents for an exciting, high energy photoshoot that will have both parents and babies in fits of giggles! Option to upgrade to a cake smash photoshoot for just £30. Where did time go? In the blink of an eye your swaddled baby is now walking. During this photoshoot we focus on a real natural style of photography to capture your baby’s little personality in full bloom. Allowing the studio to flow at their pace will ensure photos full of energy and character, the perfect way to complete the baby club photography sessions. Package price includes three weekday photo shoots at the specified development/time stages. Weekend sessions are a £10 supplement. Photo viewing session must be booked and attended within 28 days of shoot date. Minimum order of 10 digital image package must be purchased at each session before progression can be made to next photoshoot. A slideshow of babies aged 3-18 months old to inspire you as you imagine how your own photos could look.